The Custom Connection is an automation, audio, video, telecommunications, and networking company entirely devoted to creating the ideal technological home environment to suit your lifestyle. Media distribution, home theater, automation systems, lighting control, phone systems, networking, and telecommunications for home and office are all within our realm of expertise. 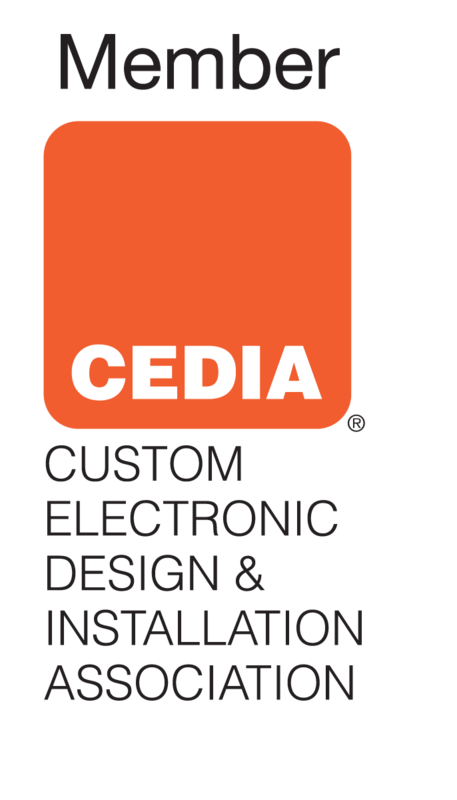 We are proud to be CEDIA certified for over 10 years . 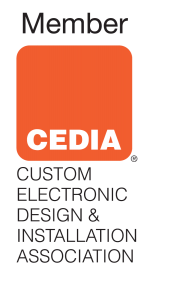 CEDIA members are professional technologists providing comfort, control, connection and entertainment for clients to experience the best moments in life in their homes. 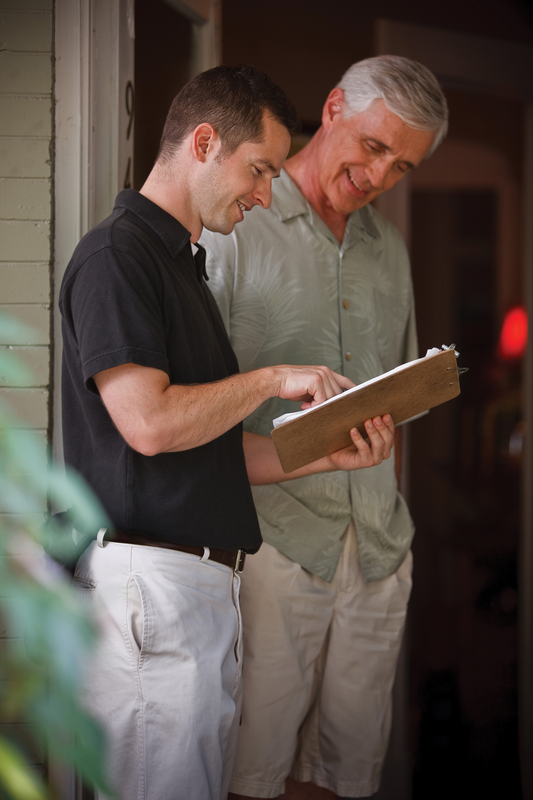 It is our professional standard and we are proud to go beyond it with a personal goal to provide you with service and support unmatched by anyone else. We’ve been serving Santa Barbara and San Luis Counties for over 20 years and look forward to serving you for many more to come.